If would be greatly appreciated if you could use the MF links rather than the DDL links in order to reduce strain on the server and to reduce the likelihood of us getting taken down due to excessive bandwidth usage. Thanks. Synopsis: In a world after death, angels fight for their fate and their future. 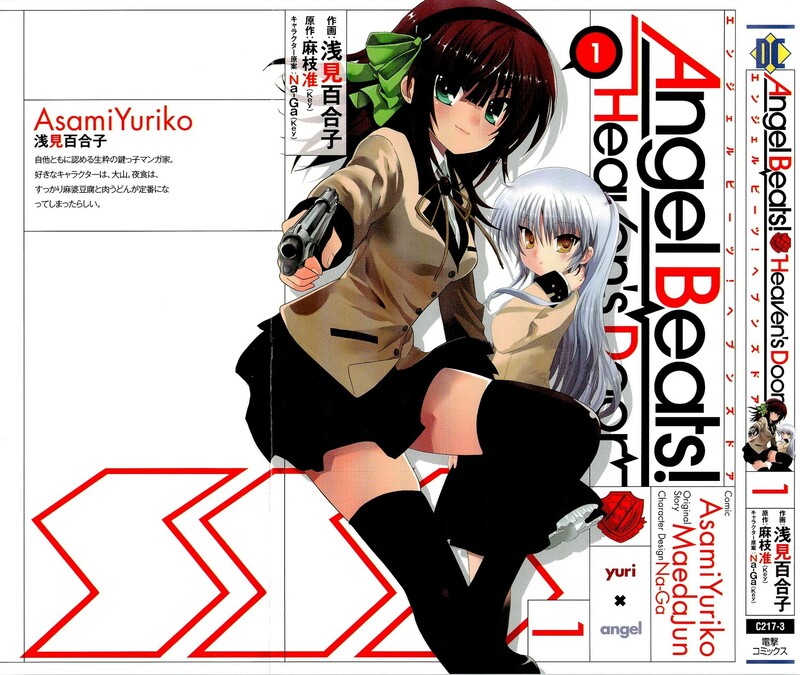 Yuri, the leader of the Shinda Sekai Sensen, rebels against the god who destined her to have an unreasonable life. On the other hand, Tenshi, the chairperson of the student council for the world after death, battles against the SSS members. SSS members utilize armed weaponry to battle it out against the angels harnessing supernatural powers. Synopsis: Matsumae Ohana was a fairly ordinary high school girl who is suddenly sent to live with her grandmother when her mother and mother’s boyfriend decide they want to be alone for a while. 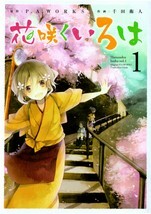 This catches her completely off guard, but she goes to the hot spring inn her grandmother owns, only to discover that she’s expected to work there as well. At first she rejects the idea, but then decides to turn herself into the perfect hostess. 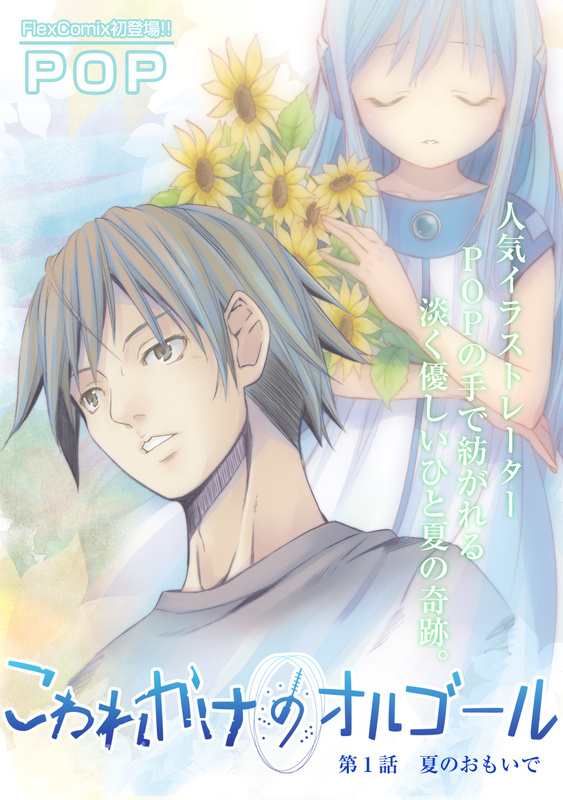 Synopsis: The story centres around Keiichirou, a young man who lives alone in his house. He went through a lot of pain in his life, ever since an accident that happened three years ago. One rainy day, he finds a little girl, drenched from the rain, inside his home. She is named Flower, and so begins the life for these two unlikely protagonists. 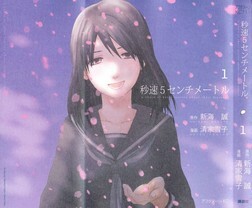 Chapter 6: To be released in Japan ??? Synopsis: A girl is surrounded by darkness, with a voice from somewhere calling her out. She escapes from the darkness that is inside a suitcase. What appears before her eyes are an unknown room and an unknown man. Only fragments of her memories, and her name, Kazumi, remain. Synopsis: A tale of two people, Toono Takaki and Shinohara Akari, who were close friends but gradually grow farther and farther apart as time moves on. They become separated because of their families yet continue to exchange contact in the form of letters. Yet as time continues to trudge on, their contact with one another begins to cease. Years pass and the rift between them grows ever larger. However, Takaki remembers the times they have shared together, but as life continues to unfold for him, he wonders if he would be given the chance to meet Akari again as the tale embarks on Takaki’s realization of the world and people around him. 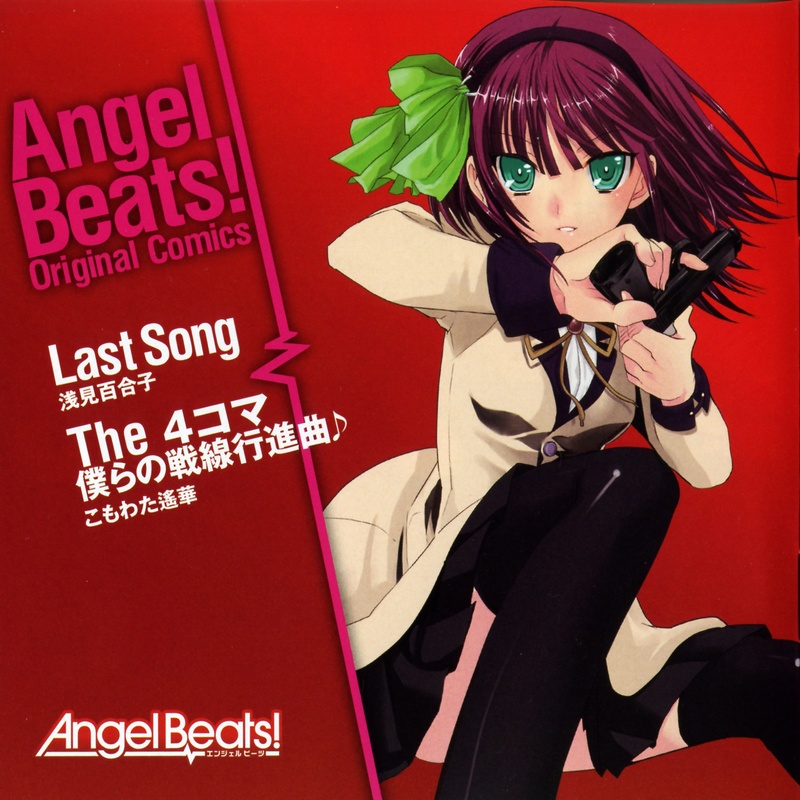 Synopsis: A CD comic consisting of two short stories: Last Song and the 4-Koma. 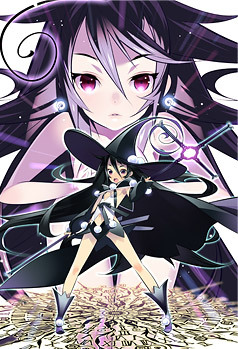 Synopsis: There exist familiars who have the power to grant one wish to a chosen girl. However, in return that girl must then become a magical girl and fight against witches, evil creatures born from curses that are responsible for murders and suicides. A schoolgirl named Kaname Madoka and her friend Miki Sayaka are approached by a familiar named Kyubey and a magical girl named Tomoe Mami with offers of becoming magical girls. 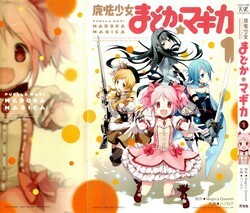 Another mysterious magical girl named Akemi Homura tries to prevent Madoka from agreeing to the contract. I’m brazilian!! It’s so amazing. My group is doing a Brazilian version. I hope you continue. The translation and editing is great!! Just wanted to thank you for the Melancholy of Haruhi Suzumiya translations. Good stuff, keep it up!! Instead, where can i find the raws? 1. Lack of interest because it’s already licensed anyway. My bad, the links for volume 1 and chapter 6 were switched. Fixed now. Guy’s you are AWESOME!!! I hope you continue with the 5cm project. It’s unique. And I hope that someone scan the missing raws. Greetings from Chile!! Just found out about you guys and wanted to say thanks for all the hard work! GUys keep the good work , and congrats for everything you’ve done until now . I think Manga Code scanlated the first chapter, but it’s been over a month since they released it. Google them for their site. I have been actively checking on this site for the past 4 or 5 months. You seem to have an eye for manga adaptions/spin-offs of some great novels/anime. This isn’t profitable work, so thank you very much for putting in the effort. I, as well as many of my friends, appreciate it. Thank You for Angel Beats! – Heaven’s Door. when it leaves more chapters HanaSaku Iroha? Wheee! Thanks guys! I already gave up on finding anyone translating Haruhi – and there I have this nice surprise. Too bad its dropped though. At least i can download missing volumes. Gyaaaaaa……!!!!! Found another best scanlation grup.